For our Ultra Lite collection we have put the popular Cara in a new sporting jacket. The Cara Ultra Lite has the same features and ease of use as the classic Cara, but is made of durable water-resistant materials that are super light. 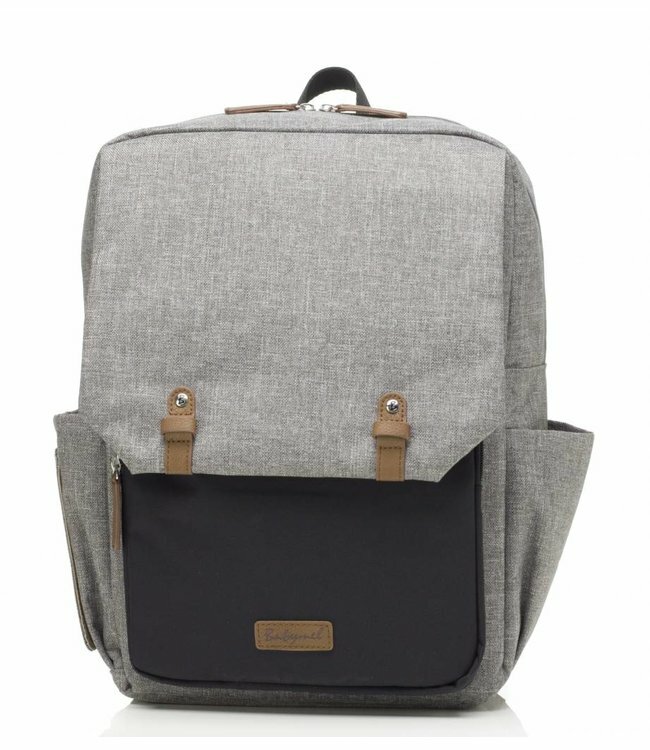 This trendy style comes with a padded changing pad, thermo-insulated box to keep bottles warm or cold and integrated stroller straps to make the bag easy on the pram. In short, the Cara Ultra Lite is the ideal bag to carry everything you need when you go out with your baby.